From jingle bells to actual balls, getting ready for the holiday season can be a bit daunting. Dates, dinners and disco-inspired fêtes all require unique styles—but who has time for the salon? We chatted with some of the industry’s best to help you get noticed on the “best tressed” list (without the stress) this season! 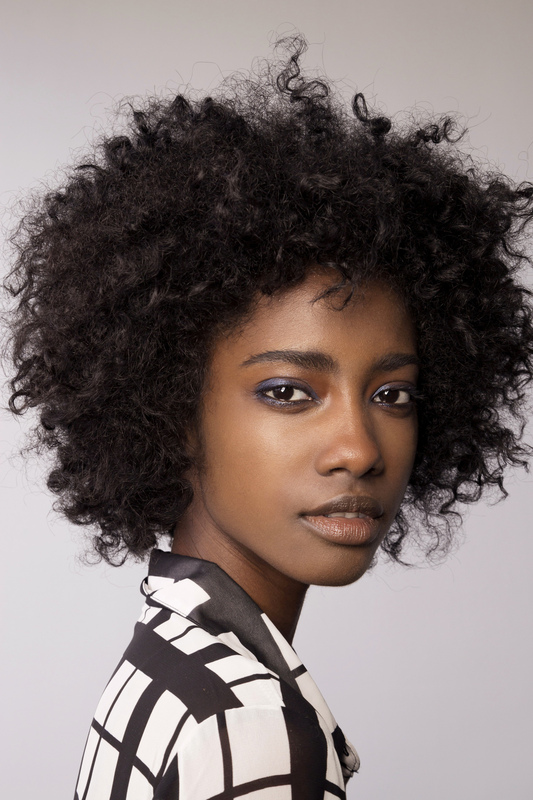 There’s no need to covet someone else hair texture—appreciate what you have. Jenny Balding, Redken Grooming and Styling Expert shares a few beauty hacks below. 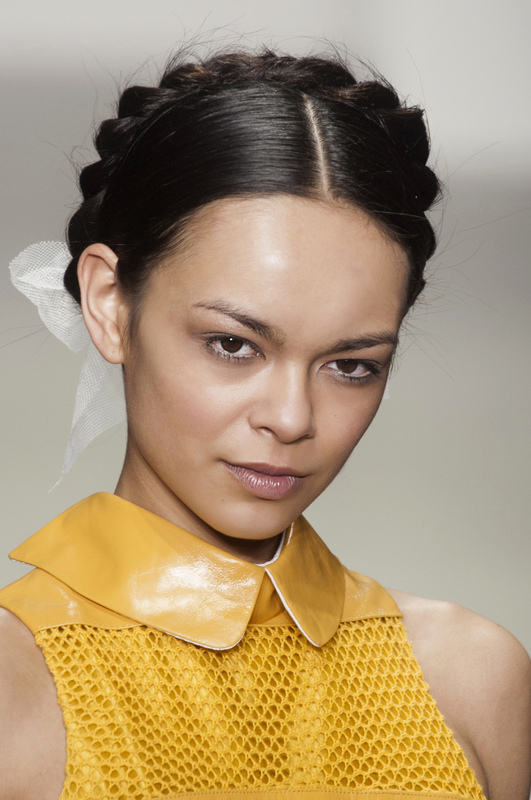 Thick, curly and/or coarse: “Create a halo-type braid…the less perfect, the better. A slightly disheveled braid will disguise your texture but you will feel confident knowing that [your hair is] under control.